THE politicians who came to power after India’s independence fancied that public money was theirs to use as they wished. This notion persists, and lies at the root of their abuse of power in the grant of government advertisements to newspapers and periodicals. It is not a bounty conferred from their private purses but, in fact, state money — to be expended entirely for a public purpose. India’s constitution sets clear limits on public expenditure. State money cannot be used as an instrument to wreak vengeance on dissenting publications. A government’s refusal to grant ads to certain papers is widely publicised as if to warn others. The reasons are withheld, but that omission itself suffices to render the action illegal. Such is the mandate of the law. Punishing dissenting newspapers by withholding ads is an abuse of power. The KEG spokesperson said they were seeking the attention of the Press Council of India (PCI) and the Editors Guild of India “to exercise their legal, ethical and professional mandate to intervene in the issue and ensure that the media in [Kashmir] is not strangulated.” It remains to be seen how — if at all — these bodies react. Kashmir notoriously receives different treatment; some time ago, government ads were arbitrarily withheld from Kashmir Times. 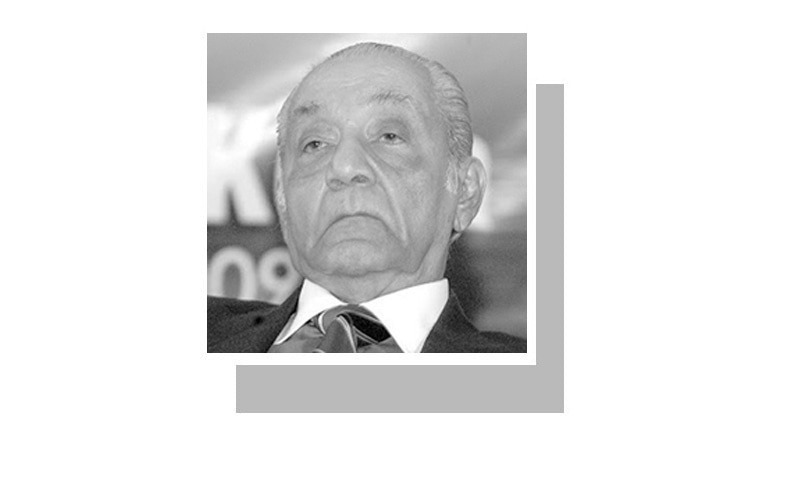 Its founder, Ved Bhasin, was a socialist who upheld the values of a free and truthful press in the worst days of the insurgency. His daughter, Anuradha Bhasin Jamwal, fearlessly keeps up that tradition. This applies very much to state undertakings and public corporations. One might go further. Similar conduct by a powerful private corporation, industrial or commercial, should also be visited by strong censure by the PCI, the press and civil society. The PCI has seen better days. In its heyday, it pointed out that since newspapers are sold for much less than their cost, they “have to depend on advertisement revenue in order to survive, not to speak of making a profit”. Conver­sely, both private business and government are equ­ally dependent on placing ads to promote their products or keep the public informed of their activities, needs and requirements. It is not only the newspaper but its readers’ right to know that is affected. Three safeguards are necessary: governments must be bound to give reasons for withholding ads; the action must be officially announced; and, in the event of a petition being filed in court, the state must set out its reasons more fully on a sworn affidavit. The gates of Supreme Court has been opened tp everybody that's a beauty of democracy.